Based in Liverpool, Georgesons Cars is only 30-minutes from Wigan. 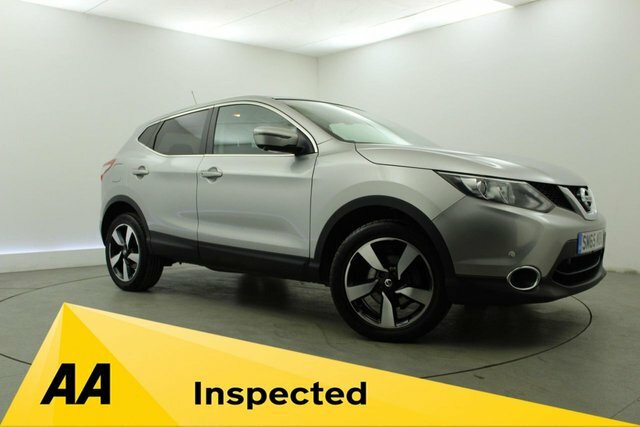 We specialise in high quality used cars, with a huge range to choose from. We stock a selection of Nissan, all in great condition and HPI checked. We find you individual finance solutions for your Nissan to make sure youÕre getting the best deal. Our friendly team are on hand and happy to help you through the buying process to make it as hassle free as possible and make sure you drive away happy! 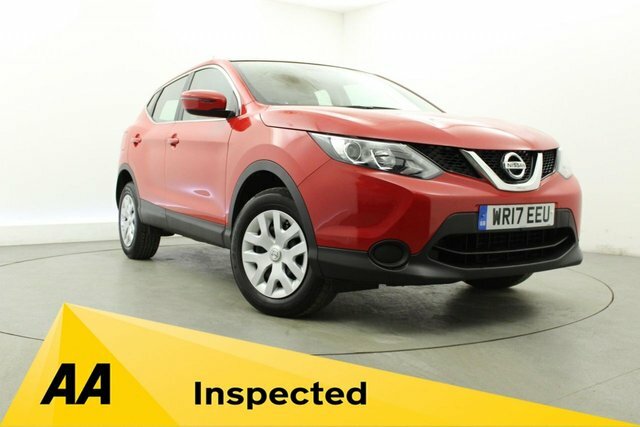 To view our Nissan, see our online showroom or join us at our forecourt in Liverpool. To make a quick enquiry, call us on 0151 260 9575.